Rio de Janeiro is the city of festivals in Brazil. With over 6 million residents, it is one of the largest destinations in the country. Rio de Janeiro is famed for its soccer, beaches and celebratory spirit. Some of the most popular attractions of the city include the Rio Carnival, Ipanema Beach and Parque Nacional da Tijuca. 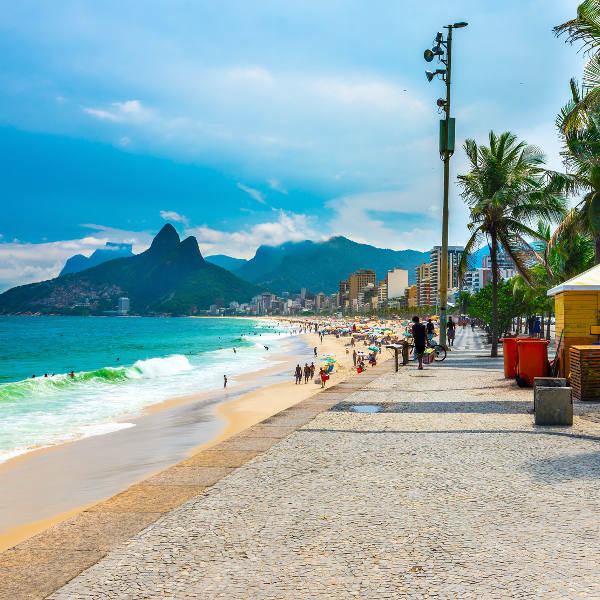 Cheap flights to Rio de Janeiro are now available for a limited period, so take advantage of this opportunity to discover this gorgeous destination. Rio de Janeiro is home to the Rio de Janeiro-Galeão International Airport (GIG), a 20-minute drive from the city centre. GIG serves many airlines, including LATAM Airlines and TAAG Angola Airlines. Popular flights to Rio de Janeiro depart from Johannesburg and Cape Town. The flight duration from Johannesburg to Rio de Janeiro is approximately 16 hours, 30 minutes. The Rio Carnival is the main event, but it’s not the only celebration to join. 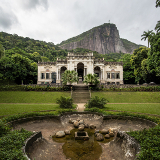 Throughout the year, you will find parties going on all around Rio de Janeiro. You might not know where to start when you begin exploring this destination, but fortunately, many tours and excursions are available to treat you to all the exciting sights. Rio de Janeiro offers you some of the most gorgeous strips of coastline in the world. Travellers from all across the world cannot resist the charm of these beautiful beaches. The most popular time to go to Rio de Janeiro is between December and March (summer). 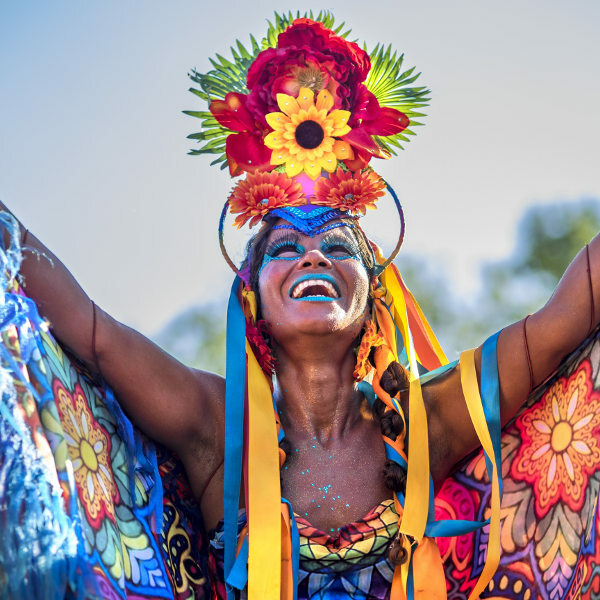 The destination’s world-renowned events take place in the summer, including New Year’s Eve celebrations and the Rio Carnival. This is during the peak tourist season, when millions of visitors make their way to Rio de Janeiro for the carnival and hotel room prices are at their highest. Book accommodation a year in advance to ensure you get plenty of availability. From April to May, the crowds dwindle, hotel prices drop and the hot summer weather wanes, but the city’s infamous humidity stays. After Easter (around late-March or early-April), you will find more affordable room rates. The cheapest time to book accommodation, though, is during Brazil’s winter season (June – September), when you can enjoy moderate weather. 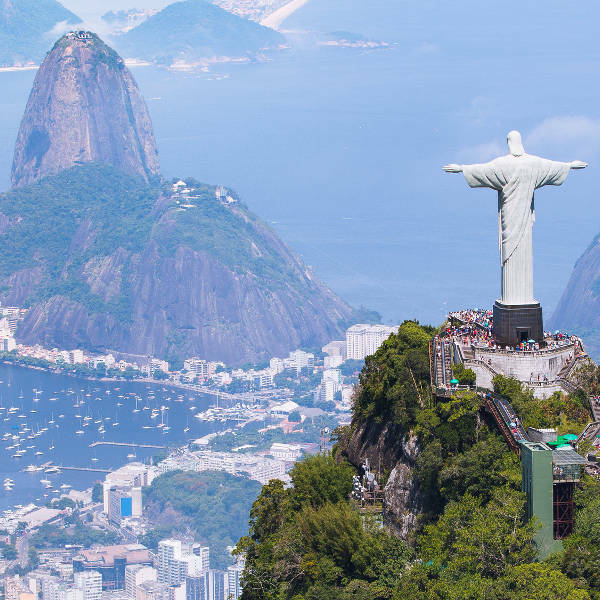 Rio de Janeiro is where your holiday experience will be filled with exciting parties, amazing scenery and some of the world’s most picturesque beaches, which are only some of the reasons why this destination is a sought-after location. The highlights of the summer include the New Year celebrations and the world’s biggest festival, the Rio Carnival. When you’re not enjoying the celebratory spirit of Rio de Janeiro, take scenic cable car rides up Corcovado Mountain, Sugar Loaf Mountain and around the magnificent Christ the Redeemer statue. More day tours are available around the city and through the favela (slums). Make sure not to miss out on Rio’s enticing coastline, where you can enjoy the famous beaches of Copacabana, Ipanema, Leblon and more. Immerse yourself in the hub of activity around this destination’s numerous and vibrant restaurants, cafés, bars and shops. All this and more is what you can expect with a holiday in Rio de Janeiro. Treat yourself to this amazing travel experience in this lively Brazilian city. 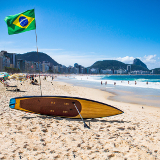 Compare several airlines and book your cheap flights to Rio de Janeiro online at Travelstart! South African passport holders will not need a visa for stays of up to 90 days. Check that your passport will be valid for six months prior to its expiration date and that there are three blank pages available for entry stamps. For more information, contact the Brazilian Embassy in Pretoria (phone: +27 12 366 5200 or email: pretoria@itamaraty.gov.br. A South Africa Embassy is available in the capital, Brasilia. Tap water is not drinkable in Rio de Janeiro. Drink only bottled water that is sealed. All ice should be made with bottled or disinfected water. You should only buy pasteurised milk. You will need to get all the routine vaccinations. Check with your doctor for more information. You may also need to guard against hepatitis A and typhoid (spread through contaminated food and water). Pregnant women should reconsider travelling to Brazil, as the country had an outbreak of the Zika virus in 2015. When it comes to walking around, don’t wear any expensive jewellery, and take only the money you need for the day. Don’t take anything valuable with you when you go to the beach, and leave before it gets late at night. If you get robbed, don’t fight; robbers are willing to use their weapons at any sign of resistance. Rio offers you plenty of choices for accommodation. Whatever you’re looking for, be it an elegant hotel room or a casual hostel, you will find it in Brazil. 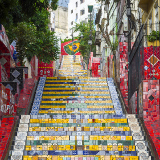 Rio de Janeiro has an efficient metro system, a public bike-sharing system and a bus service. A faster mode of transport, minivans, are also available. You can find these vans during most hours of the day. Car rental agencies are available at the airport, but be warned: Rio de Janeiro, like any tourist hub, experiences high traffic volumes, especially during peak tourist season. The metro system offers you a clean, quick and safe travelling experience. Air conditioning is included on all the lines. Prepaid cards are available, which you can recharge at any kiosk. The city has plenty of bike paths along the beaches. Besides the bike-sharing option, you can rent bikes at the various bike shops.